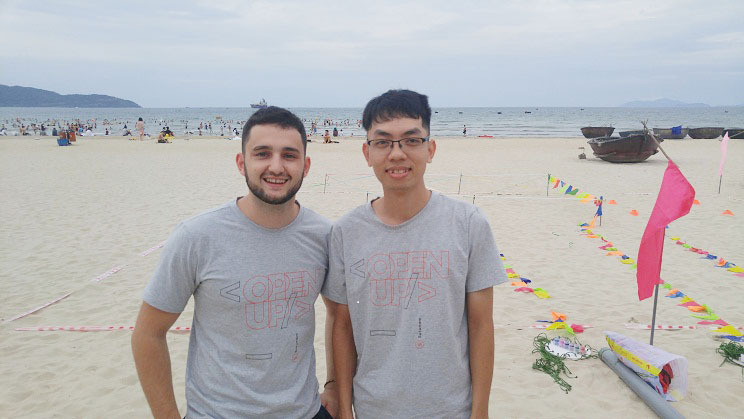 This year, SutuTeam had a chance to come back to Da Nang-one of the most beautiful cities in Vietnam. 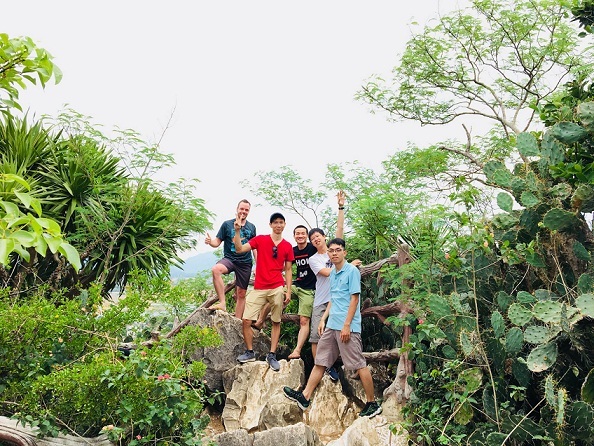 Although it was the 2nd time we came there, we still enjoyed the trip and had lots of fun together during 3 days 3 nights staying in Da Nang. 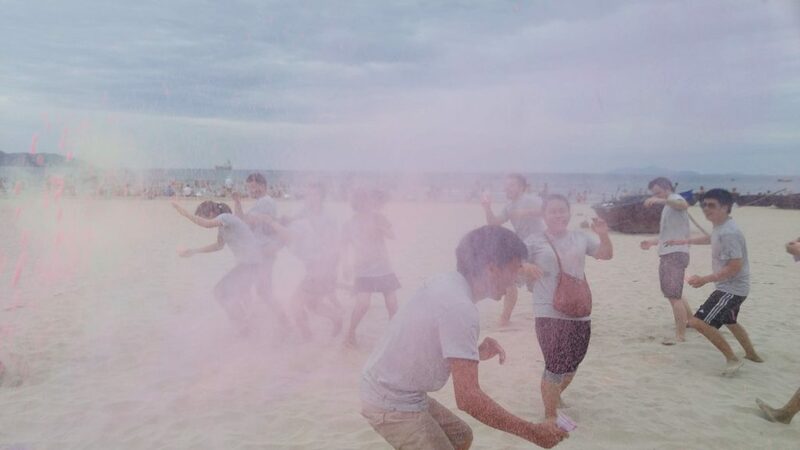 On the 1st day of our trip, we spent the whole afternoon for team building activities along My Khe beach. 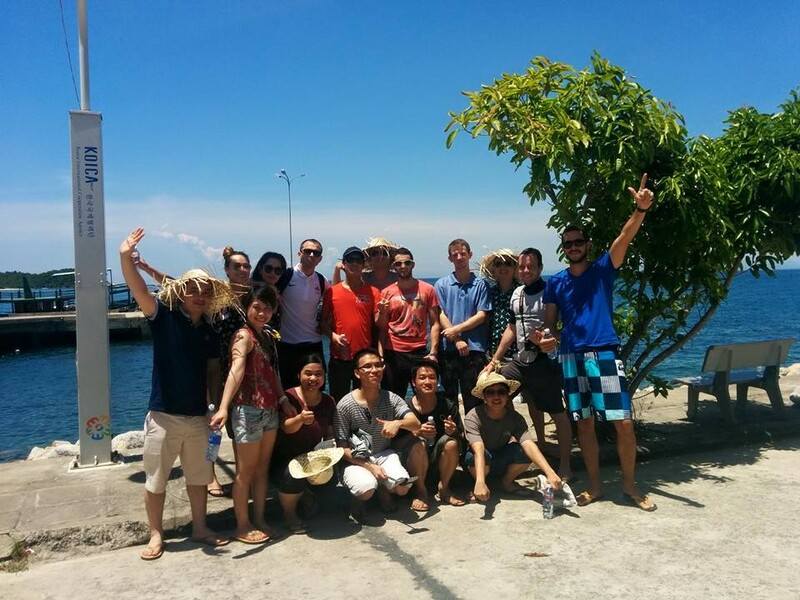 At Sutunam, we truly believe in the importance of team bonding in connecting all collaborators together. 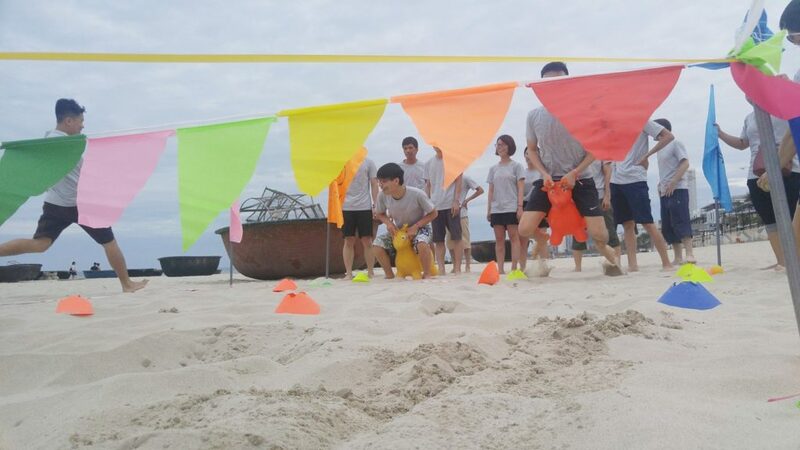 Not only does it boost communication and team spirit, but it also plays a key role in fostering innovation and creativity. 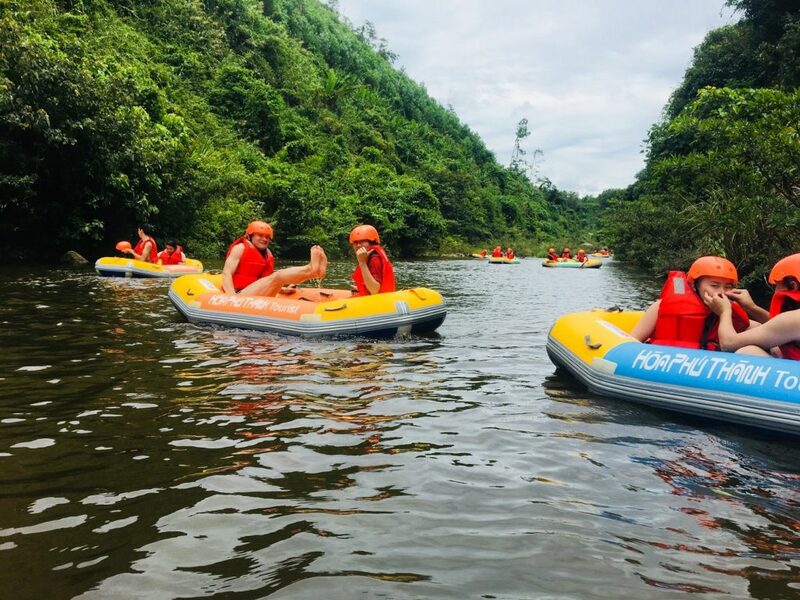 The most exciting and memorable part of this trip was the rafting activity with rubber canoes at Hoa Phu Thanh play ground. 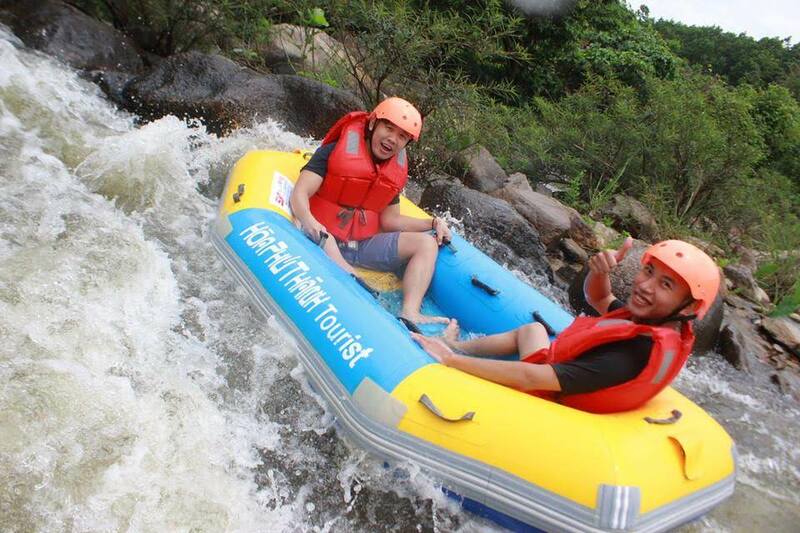 Adventurous, heart-thumping, and amazing were how we felt about the rafting. 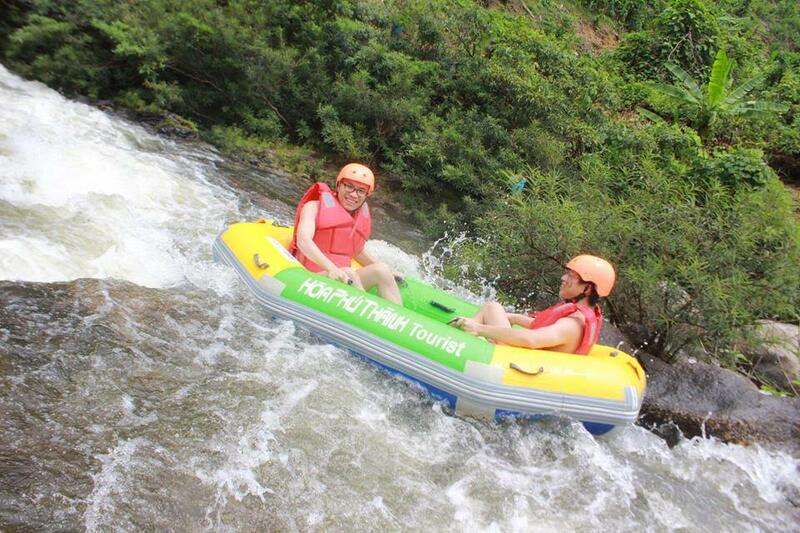 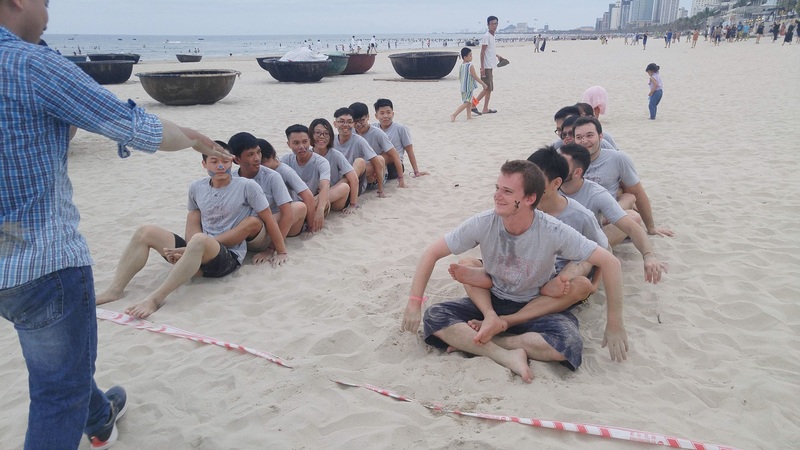 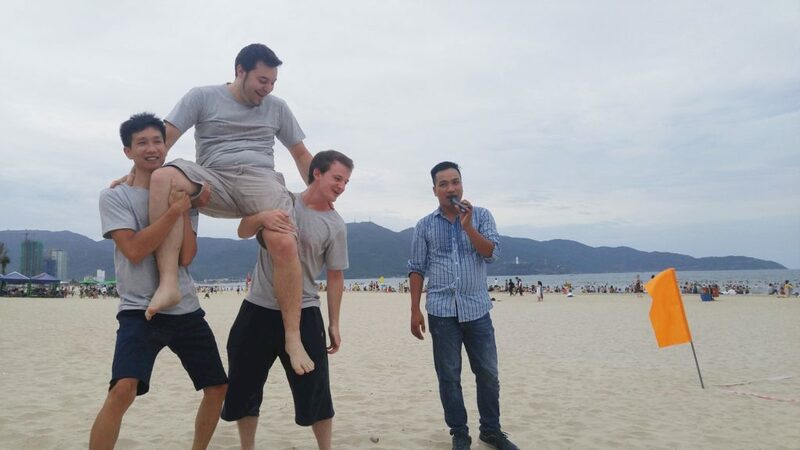 It was one of the best activities to do for fun in Da Nang, what more could we say? 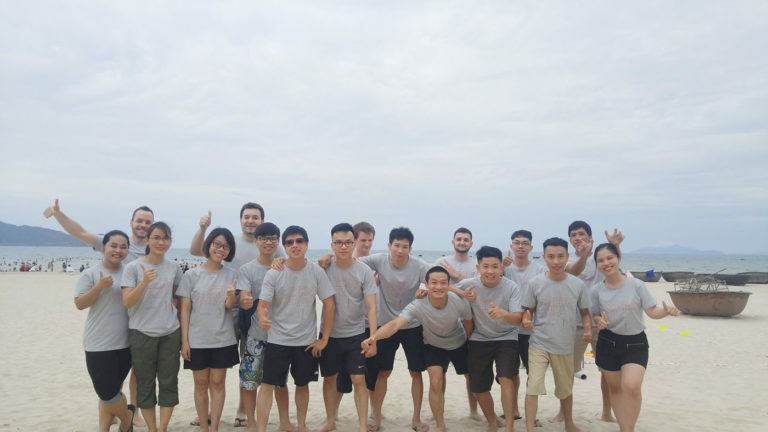 After this short but revitalizing trip, SutuTeam is getting ready to bring our expertise for your Web or Mobile projects this summer. 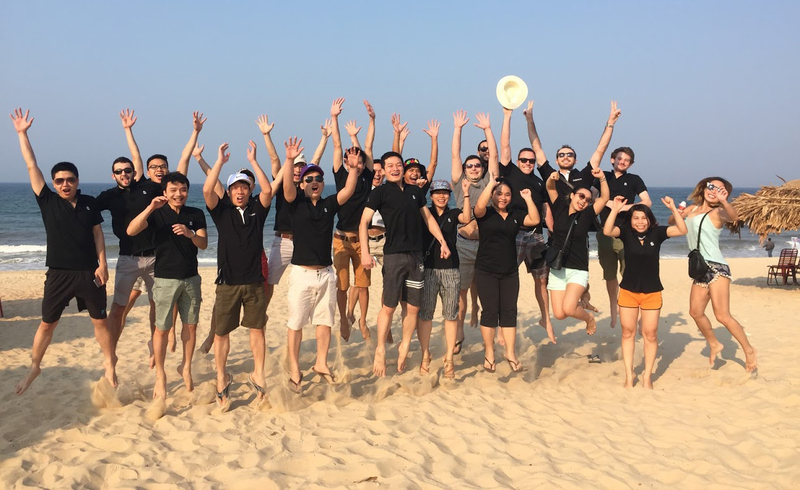 We would like to send many thanks to Management Board and Ha Thai Travel for bringing us such a wonderful and unforgettable summer trip!